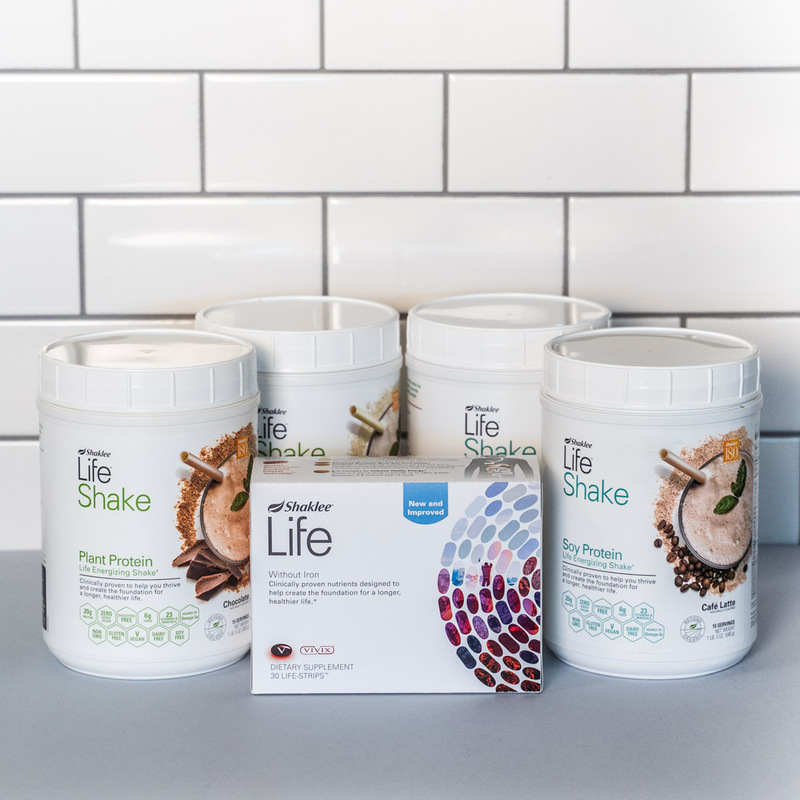 Life Shake provides 20 grams of ultra-pure, non-GMO protein per serving with and precise ratios of all nine essential amino acids to help build strong muscles and protective antibodies. 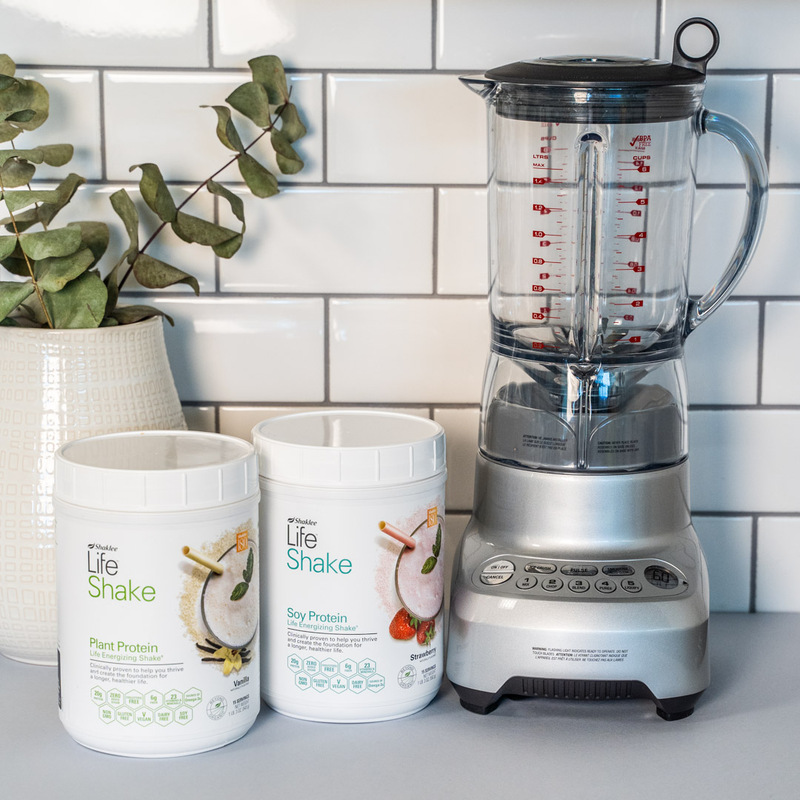 Features added digestive enzymes to provide comfort. 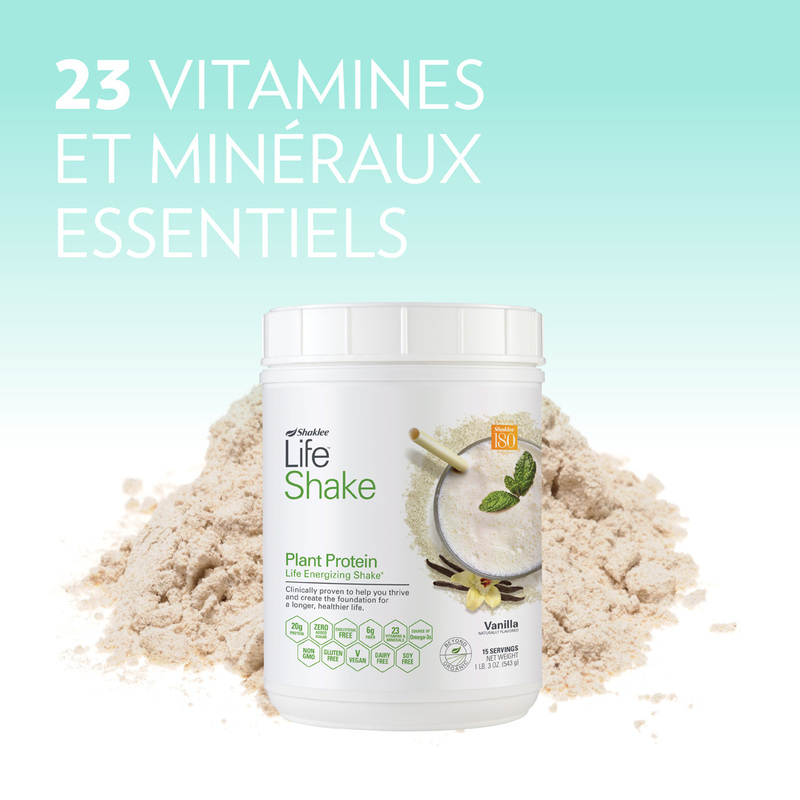 With 23 essential vitamins and minerals clinically proven to support cardiovascular, brain, bone, immune, and overall health. Includes 200 mg of calcium plus ALA, an essential omega-3 fatty acid, and more. 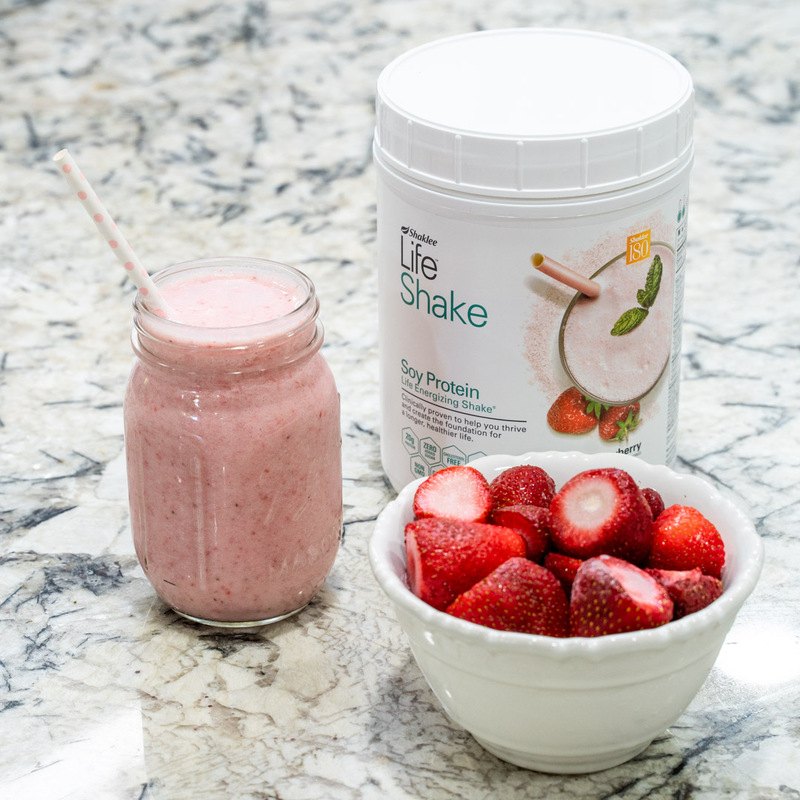 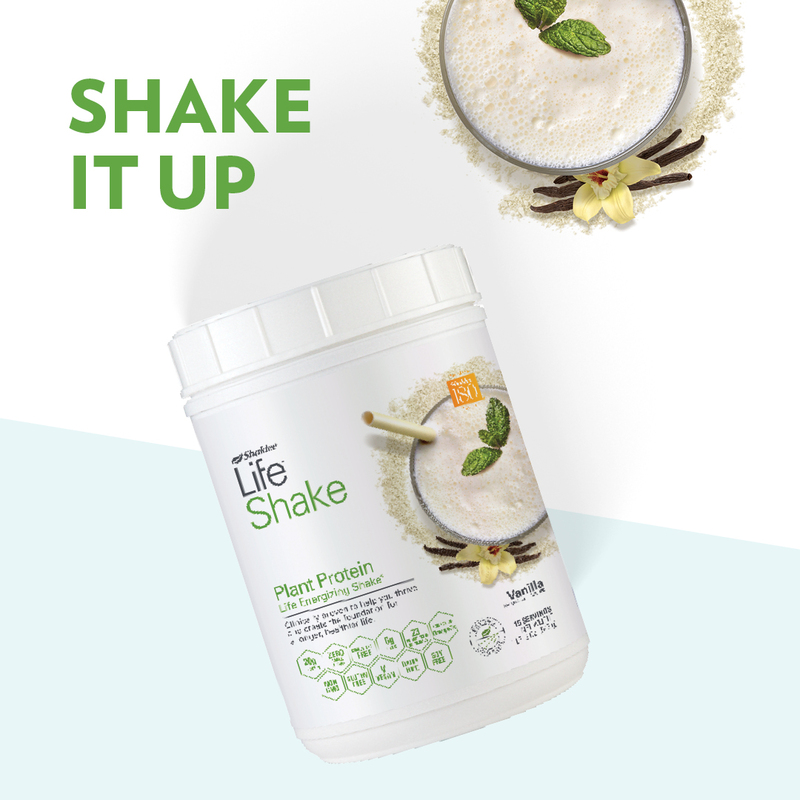 This delicious shake is now available in three new formulas: stevia-sweetened Soy Protein Life Shake and Plant Protein Life Shake, with zero added sugar, and Stevia-Free Soy Protein Life Shake. 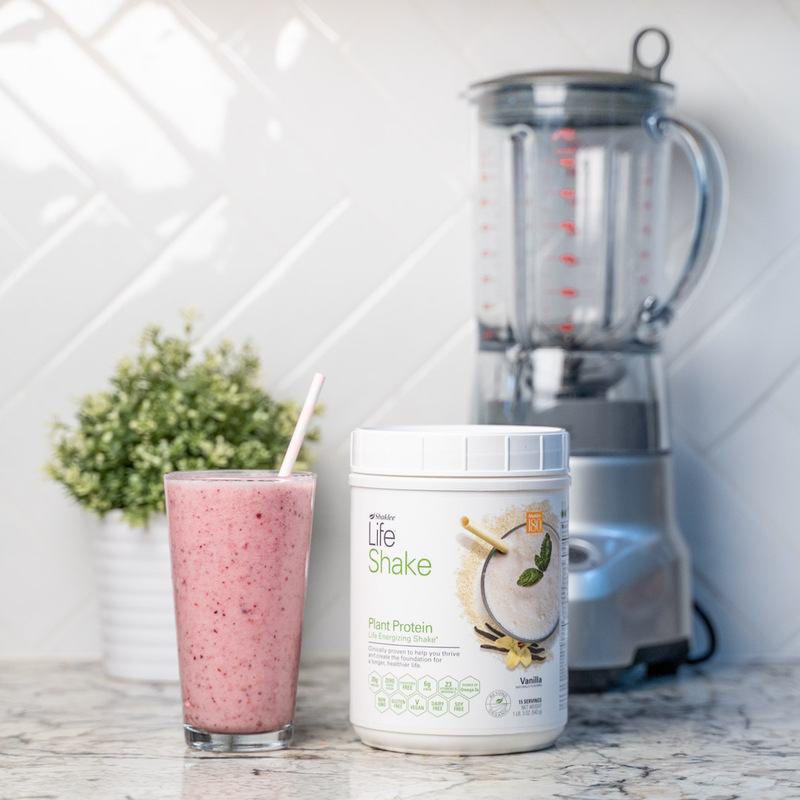 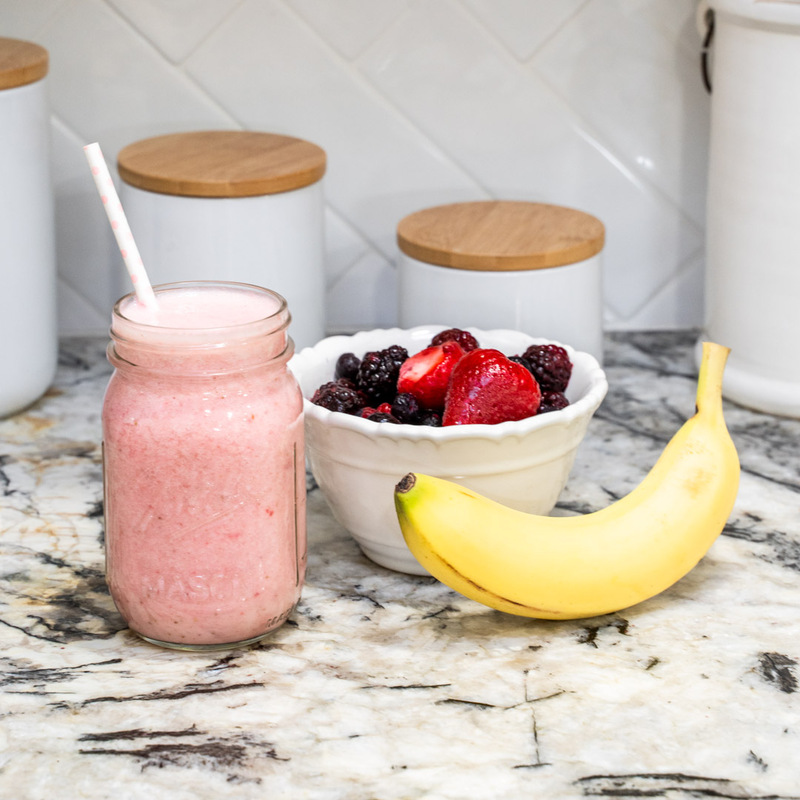 The combination of Life Shake with a multivitamin such as Vitalizer™ or Vita-Lea® is your foundation for a healthier life. 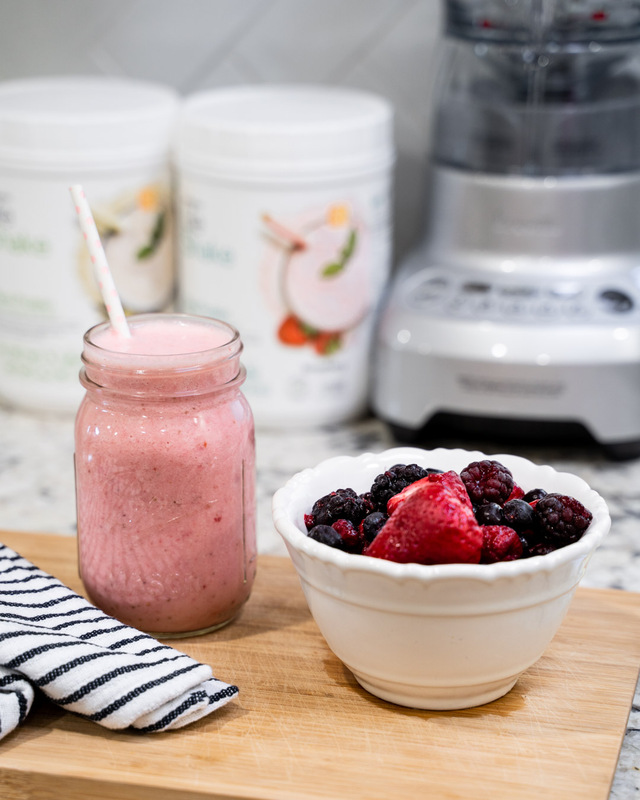 It’s the first step of the 1 +2 + 3 = Personal Health Plan as an essential source for complete nutrition. 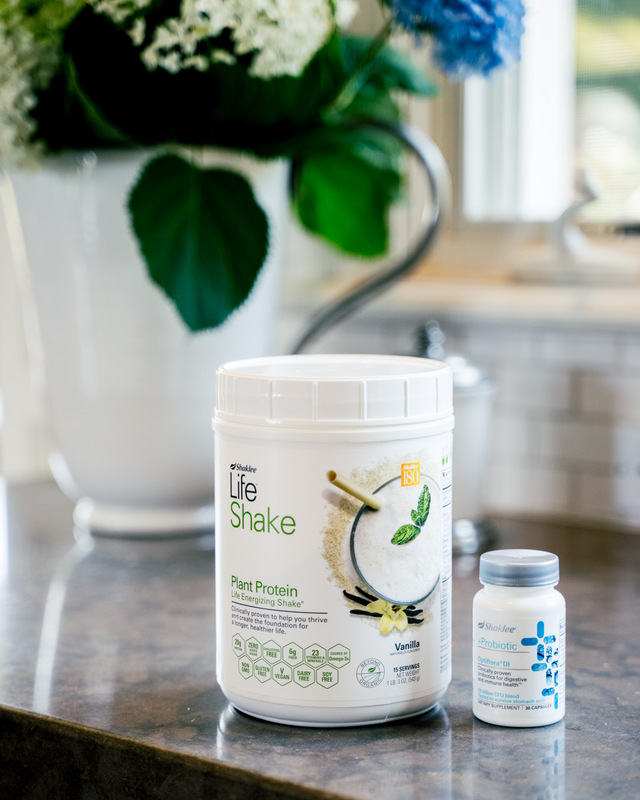 The Life Plan, Vitalizing Plan, and Essentials Plan will feature our new Life Shake. Life Shake Soy Protein plus a proprietary blend of organic chia and organic pumpkin proteins. 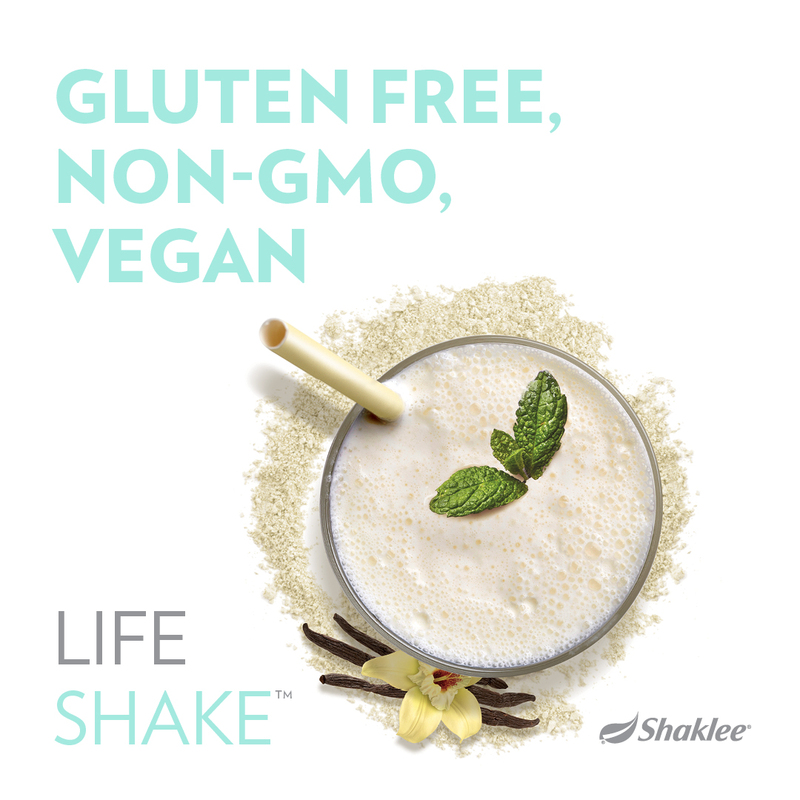 No added sugar; sweetened with stevia. Available in Vanilla, Chocolate, Strawberry, and Café Latte flavours. Life Shake Plant Protein formula with pea protein plus a proprietary blend of organic chia and organic pumpkin proteins. 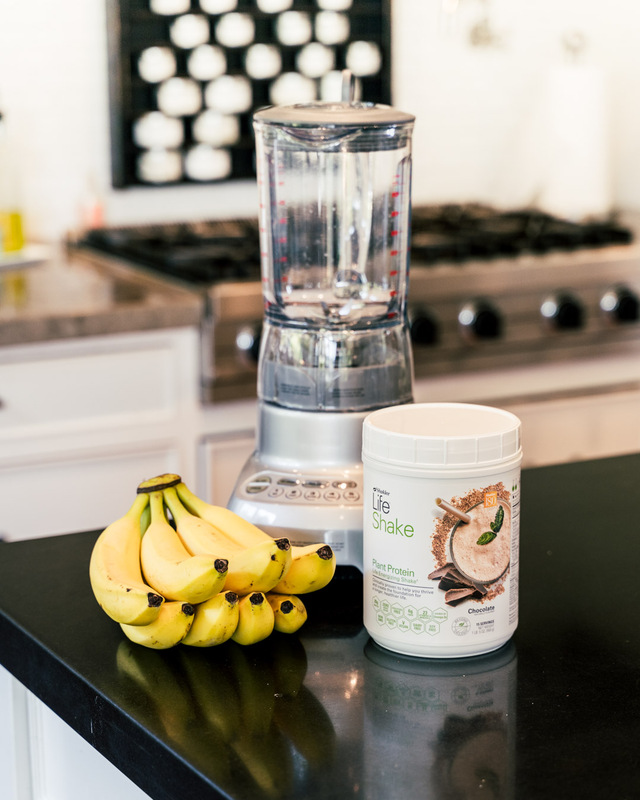 No added sugar; sweetened with stevia. 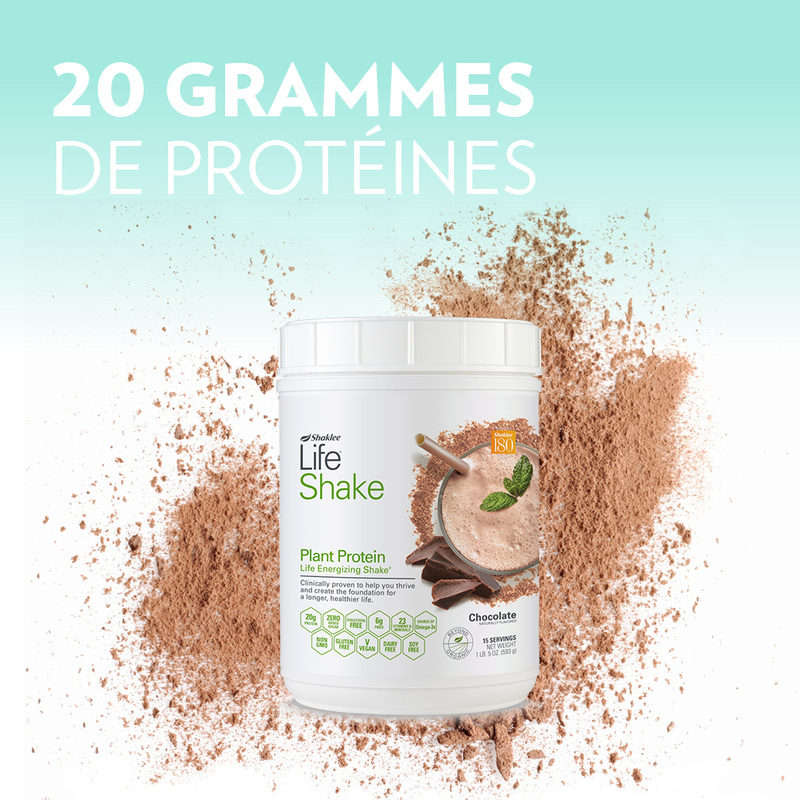 Life Shake Soy Protein plus a proprietary blend of organic chia and organic pumpkin proteins. Contains no stevia; sweetened with natural cane sugar. 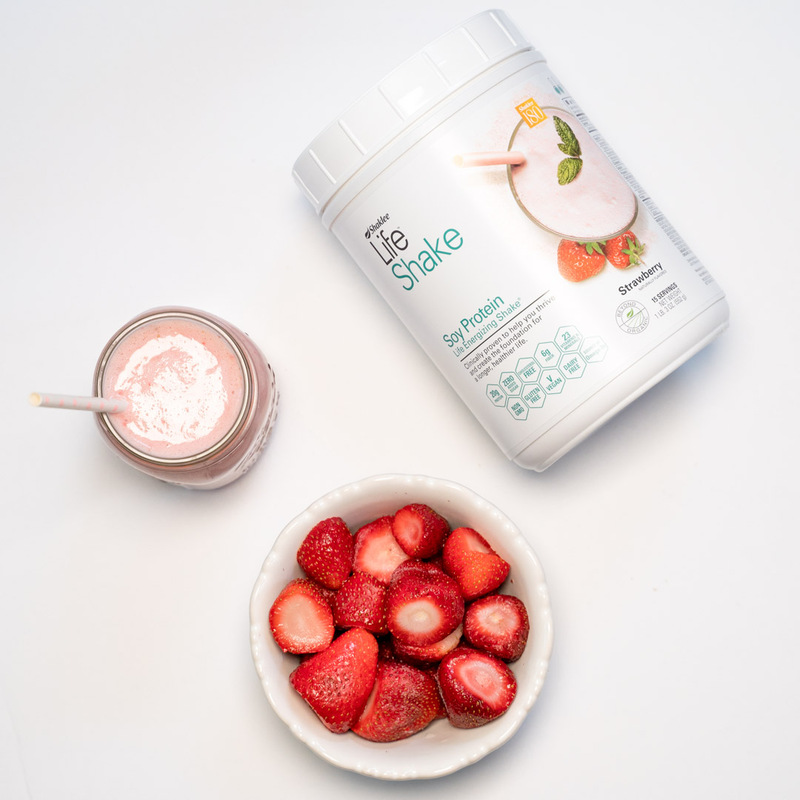 *As part of the Shaklee 180® Program. 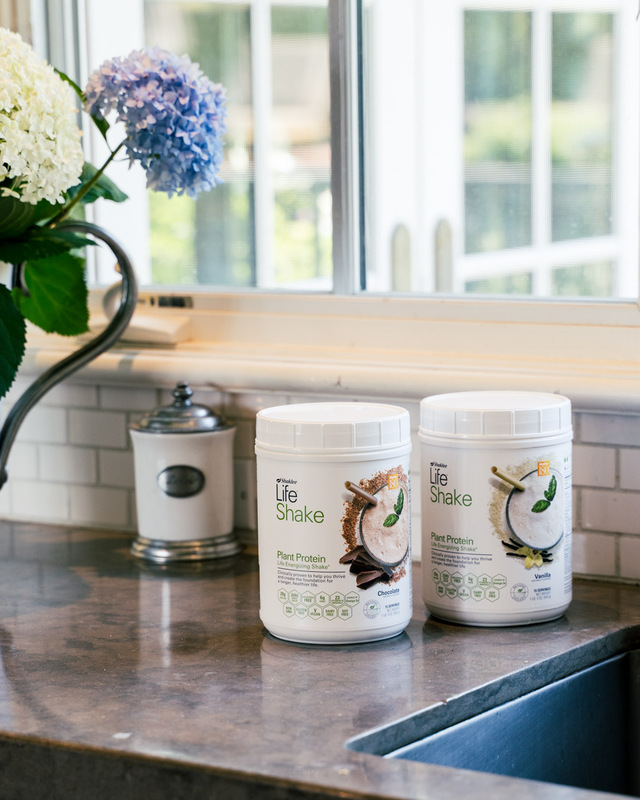 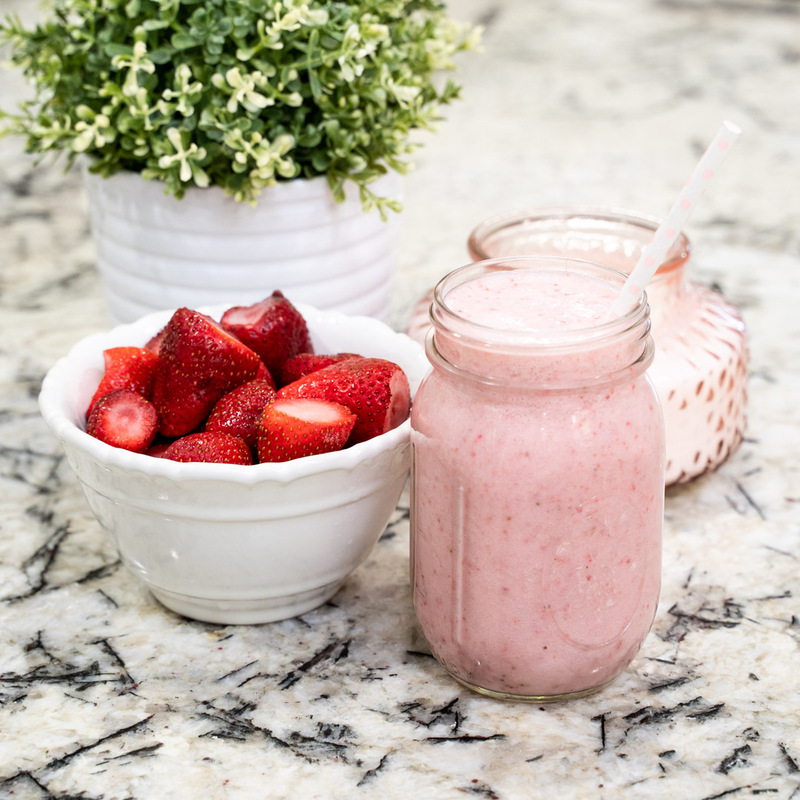 Clinical study participants replaced two meals with Shaklee Life Shakes daily along with a 45-minute exercise program twice weekly. 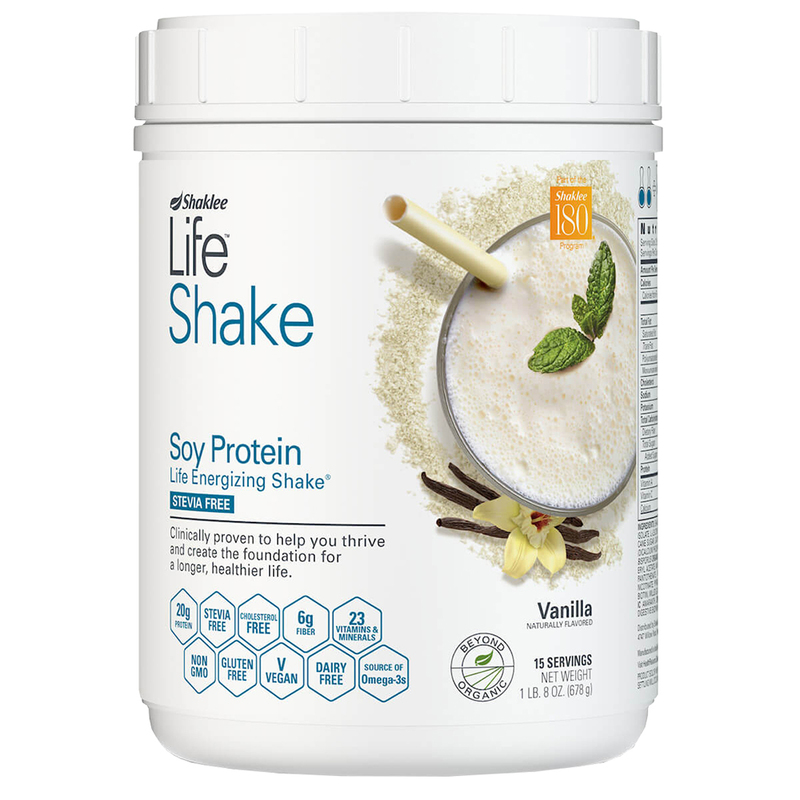 See full details of the Life Shake clinical studies at healthresource.shaklee.com.